You are a reflection of what you think; I believe in this philosophy blindly. It is said that our eyes reflects our inner mind’s thoughts. In order to look confident, we need to be, firstly, determined within. We need to believe in ourselves. There are many people who complain that people don’t understand them. Some say that their family, peers or their superiors don’t show confidence in them; instead they always suspect or over-explain things. Do you know why this happens? Because the person complaining may be unsure of what he/she really want or is supposed to do! ☺ IF I CAN’T, WHO CAN? ☺ I AM GOING TO RISE AGAINST ALL THE ODDS. Don’t you feel a difference within? As if you have fed your heart with a barrel of glucose. You feel magnanimous, don’t you? Don’t you feel a strong drive to perform and achieve. That never ending thirst is a pre-requisite to accomplish your long-term as well as short-term goals. 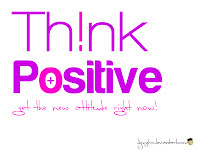 All said, positive thinking gives you confidence and drives you to do more in a better way. But, what about the attainment of desired results? Well, that is certainly not in our hands. Someone else may outshine us. Our destiny may have some other gifts to enthrall us with. 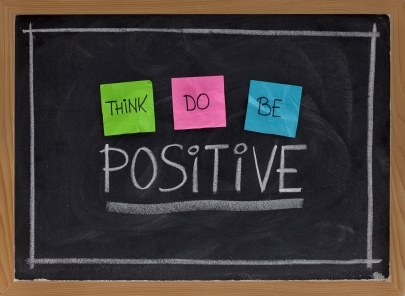 This is where the positive thinking comes into a more active role. It ensures that you don’t give up. It instills a positive thought steam. That would make you more determine which would help you in analyzing the failure and jotting down the causes of failure. This is a vital step in climbing the ladder of success. The smell of success is very sweet like that of a rose. But, it is not very easy to hold it. You need to be careful and cautious before holding it. After all, there may be thrones. However, you can’t completely avoid it either saying that the thrones would hurt you. 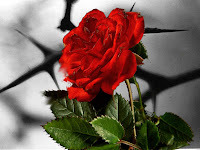 If you complain, you may never know how charming a rose is – what a high success gives! You may think that I am bluffing; that I am highly influenced by some Godman’s lecture or by a philosophical book. Hey! You are wrong. Guess what? 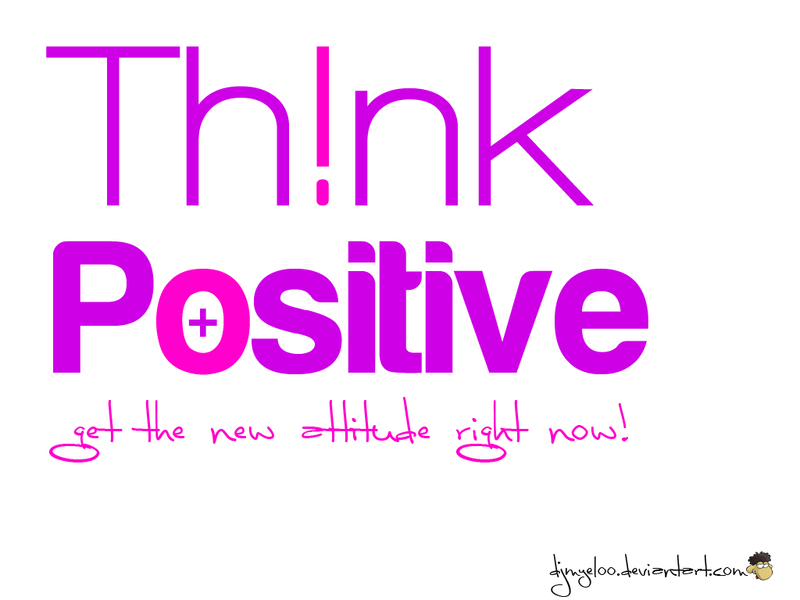 I am a positive thinker myself. I have had my share of failures and pitfalls. But, I have never let myself to under-estimate myself. If you can believe and trust others, why can’t you believe and trust yourself? What is wrong in praising yourself in the case of success and consoling during failure? I don’t want to sound preachy. Yet, I wish that we belong to a community that thinks positively, have faith in oneself and attain the heights of life tasting the delicious food offered by life to the bold and determined - Success!